Remember when we were young and battle cards were a thing; kids would duel using Yu-Gi-Oh cards or Pokémon cards, and the kid with the most powerful cards would beat everyone and win the game; Business cards are kind of the same but adults prefer using the term “competition” rather than “battle”, cause it sounds more grown up. 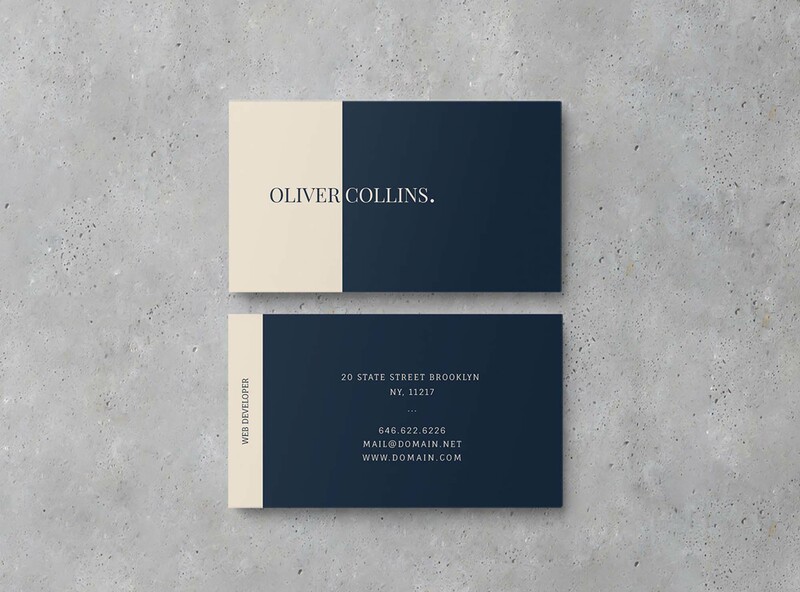 Brands and businesses are always competing and upgrading their professional image and what better way to present a company than with a great business card design. 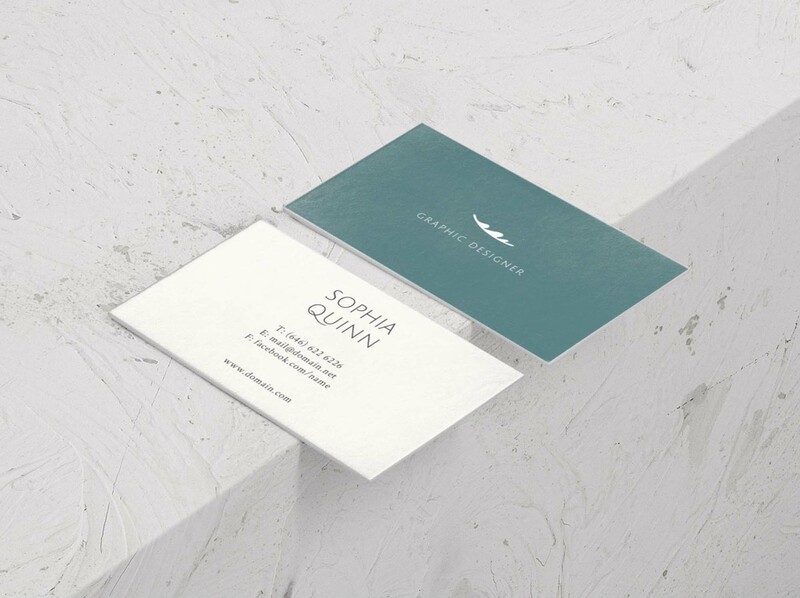 Business cards are a forward way to promote your brand and they interact with your audience before they even try out the product (for example). 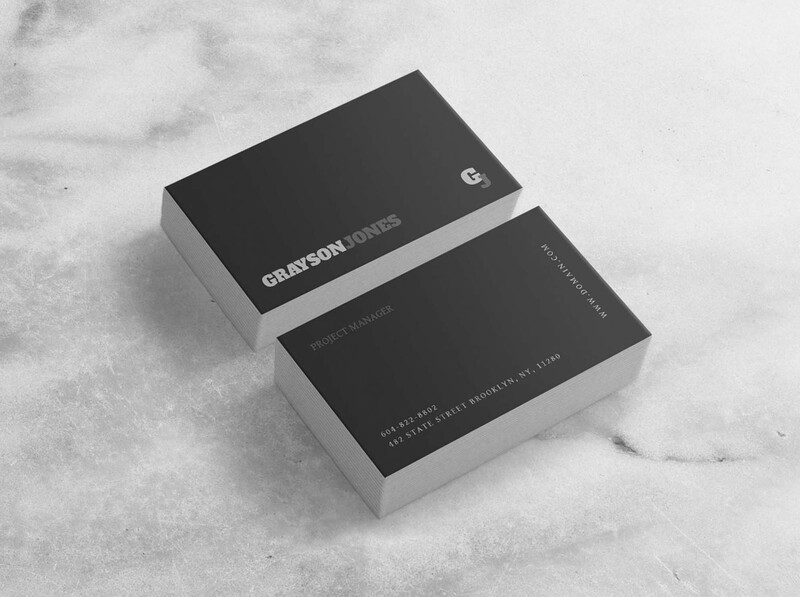 Pixel Buddha presents 3 sharp double-sided Hugo business card templates that will help you take your brand to the next level. They’re perfect for branding projects and personal business card design and are available in Ai and EPS format. Make sure to check out Author’s website for more useful resources.